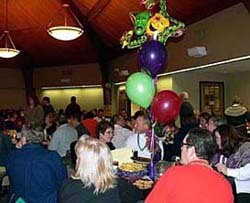 The Celebration Room is a Perfect Place for Gatherings! 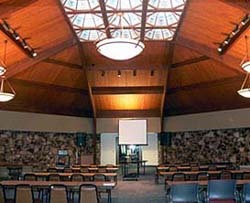 The Celebration Room, located at 4116 McClay Road in St. Charles, Missouri, is the perfect place for gatherings of up to 180 people. 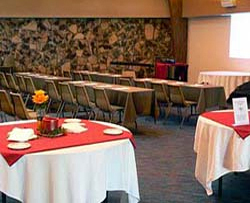 From meetings to receptions, the Celebration Room can be set up to meet your needs.